A new visa, which was introduced by the Italian Ministry of Economic Development to encourage entrepreneurs belonging to non-European Union countries to float their start-ups in their nation, has become a success. Known as Italia Startup Visa, it has seen the number of applicants increase in the first four months of 2016 by 62.5 percent compared to the previous four-month period of September-December 2015. As of date, it has drawn aspirants from 28 countries from across the world. Most of them hail from Russia, with the United States, Pakistan and Ukraine, standing at the second, third, and fourth places, respectively. Most prospective entrepreneurs are males with an average age of 35 years and possess a university degree. Launched in June 2014, suitable applicants would be those having an enterprising business plan along with an authenticated proof that they have a minimum of €50,000 in start-up funds. The idea will be approved following the assessment of a designated committee. There are two modes of applying for the visa. One is through a direct startup visa application or via a visa application through a licensed incubator. Both these allow entrepreneurs to get a priority application and entitle them to some benefits in Italy. These visas will normally be issued in about 30 days, but it can be hastened if the applicant’s idea has been approved before by an accredited incubator. Italia Startup Visa was introduced by Italy with an intention to boost its startup environment to encourage global entrepreneurs with novel ideas to come and set up their shop in Italy. According to the Italian Ministry of Economic Development website, accredited incubators will offer these novel startups support in legal, managerial and technical aspects. In addition, they will be provided office space to work on their project. The time is ripe for Indian entrepreneurs to test waters in this European country along the Mediterranean coastline, which is encouraging people with innovative plans. 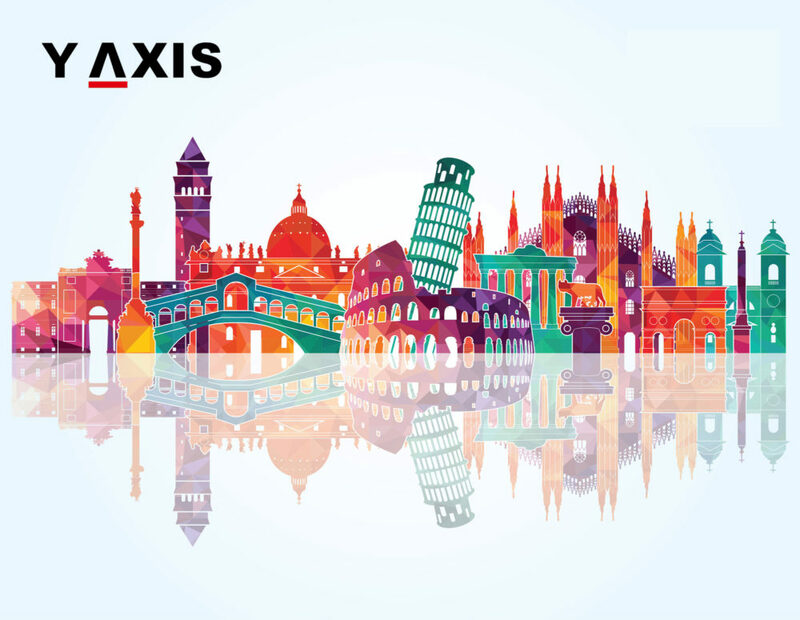 This is where an established immigration consultancy like Y-Axis can provide you with all the assistance you would want when applying for such type of special visas.